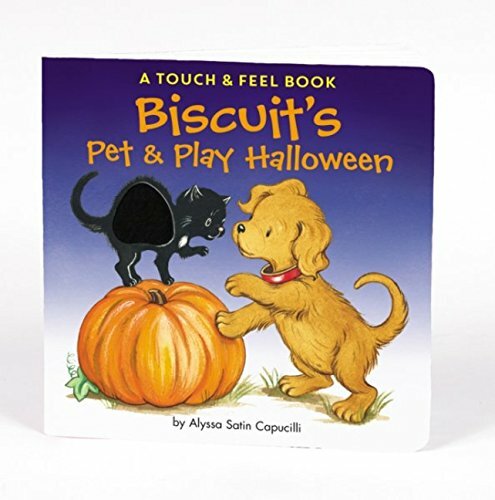 Cozy up for Halloween fun with Biscuit, everyone's favorite little yellow puppy!Discover tricks and treats on every page as you join Biscuit in this Halloween touch-and-feel adventure! The sturdy board book pages and simple text are just right for babies and toddlers.This Halloween touch-and-feel book is a sweet way to introduce the holiday to little ones. Woof, woof! Full of fun pictures which celebrate the arrival of the magical winter season, this is an engaging book to share with babies and toddlers. 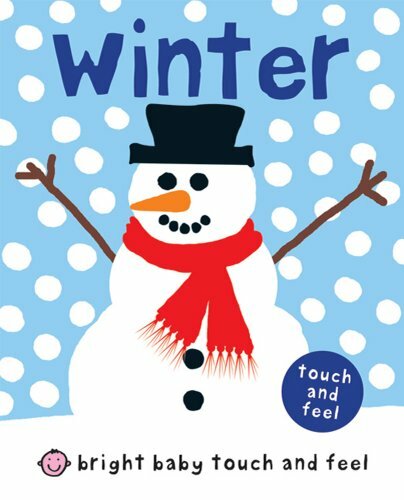 There are pictures of a jolly snowman, sparkling snowflake, a winter forest and more to look at, and the pages have different touch-and-feel textures, which little fingers will love to explore. 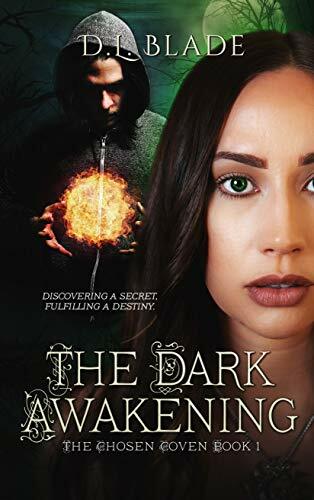 ★★★★★"I really loved this book! I was constantly on the edge of my seat while reading, constantly wanting to know what's going to happen next." - Amazon ReviewJust as Mercy pieces her life back together after a vicious attack, she notices a stranger lingering in the shadows, and watching her every move.Mercy isn't certain if what she's seeing is real, but when Mercy crashes her car on the side of the road, she's rescued by a handsome and mysterious man named Caleb, who she finds herself both drawn to, and afraid of.Caleb reveals to Mercy that she’s strongly linked to an ancient coven; the roots slowly dragging her back to Salem. 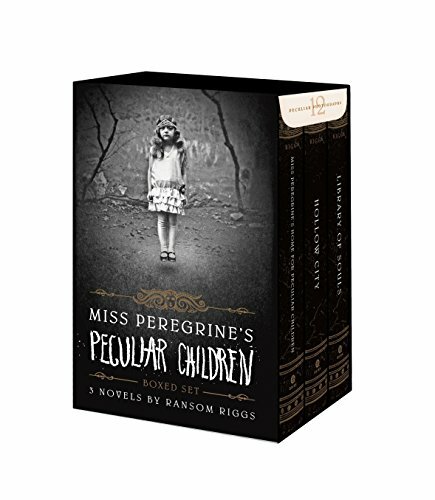 He also claims to be in love with her, but can she trust him?This story takes you on a journey of magic, secrets, betrayal, and abduction, in a world filled with witches, vampires and werewolves, which Mercy and her friends never knew existed.Mercy must discover who she truly is, and find the powers within her to save mankind. It's the most wonderful time of the year! Little Blue Truck is spreading cheer by delivering Christmas trees to his animal friends. Can you help count each green tree from one to five and back again? Don’t forget to save one for Blue! Beep! Beep! 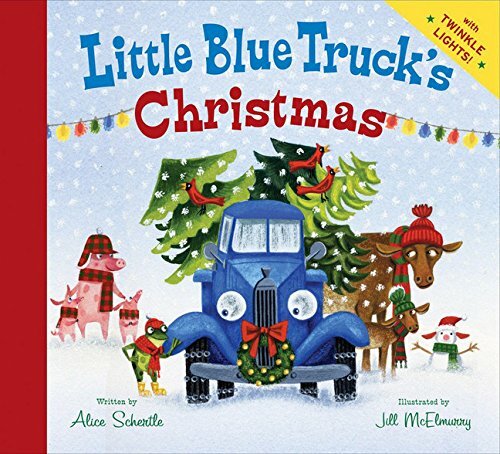 With the gentle rhythm and signature illustration style that made Little Blue Truck a household name, Blue's new adventure is full of holiday warmth. Sturdy cardstock pages, a compact and child-friendly text, and flashing colored Christmas lights on the final page come together in a novelty gift book that’s sure to be the favorite treat of the season. The tale of the legendary golden flower is widely known. The story has been told many times and in many ways. But always the flower is coveted by an old witch to keep herself young and beautiful. And always the flower is used to save a dying queen, who then gives birth to a princess with magical hair. 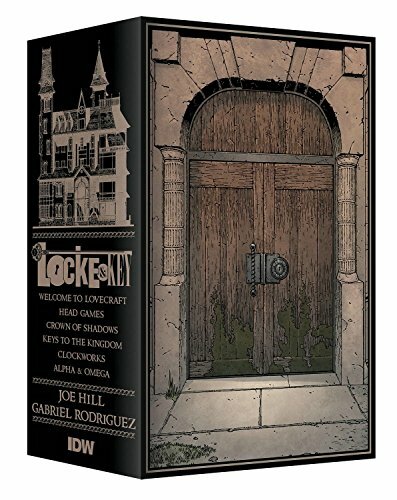 Not willing to lose the flower, the old witch steals the princess and locks her away in a high tower, raising her as her own. But the princess always finds out who she truly is and manages to defeat the old witch. And yet this is only half the story. 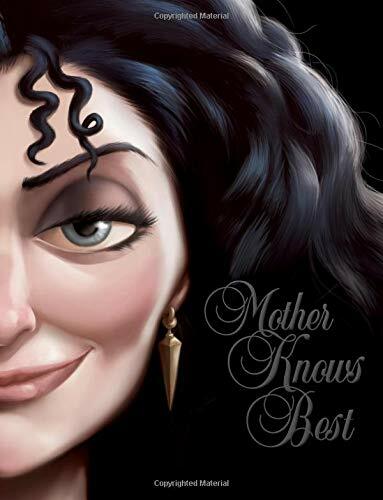 So what of the old witch, Mother Gothel? Where does she come from? And how does she come across the magical golden flower? Here is one account that recounts a version of the story that has remained untold for centuries . . . until now. 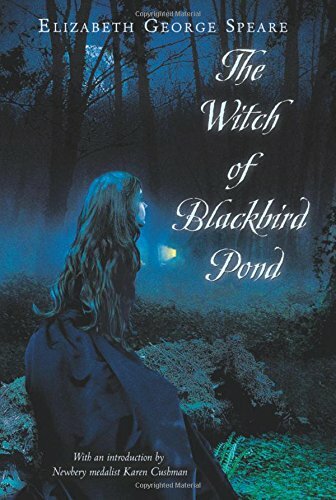 It is a tale of mothers and daughters, of youth and dark magic. It is a tale of the old witch. 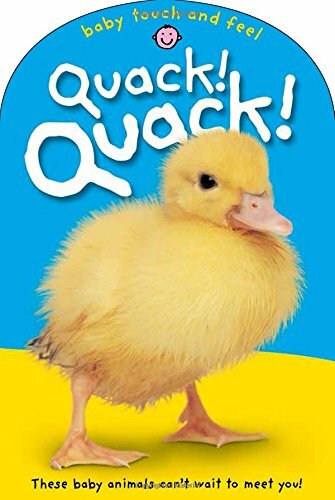 With touch and feel textures and rollicking rhymes to read, this book of cute baby animals makes a perfect gift for baby! 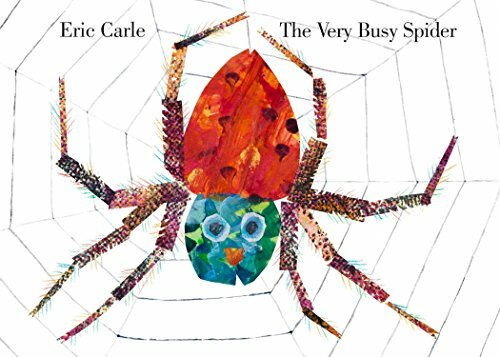 Featuring a different texture on each page, this adorable book will stimulate your child's senses and encourage their imagination.